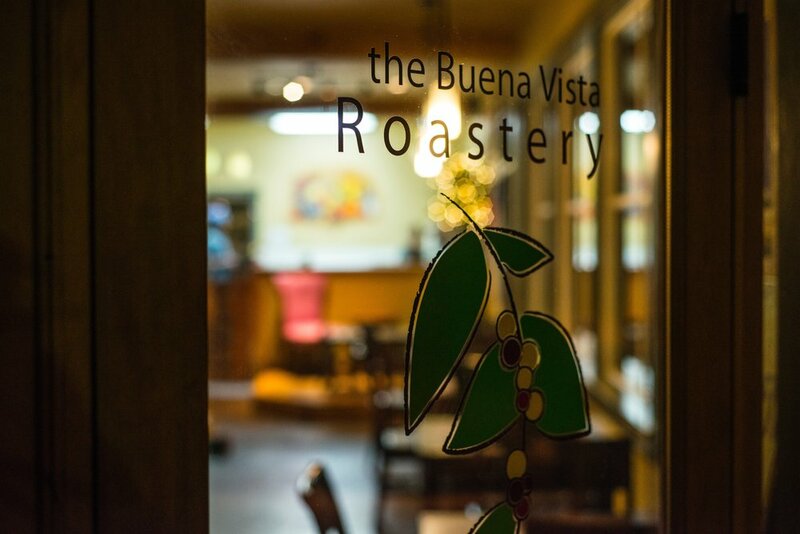 Found in Buena Vista Colorado, our coffee shop serves up quality drinks and pastries to quality people. Come stop by and say hello! We are a locally sourced coffee shop that is determined to bring quality drinks at an affordable price. 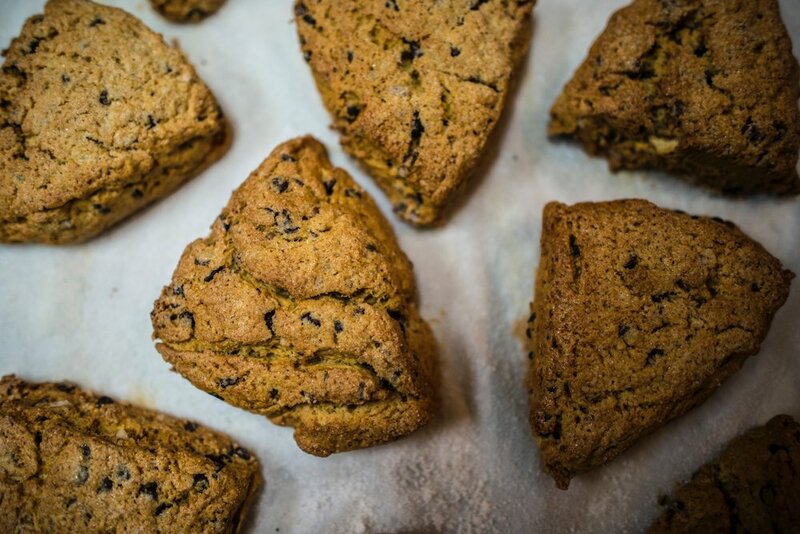 In addition to our drinks we make fresh pastries and savory goods every morning such as scones, brownies, cookies, blondies, pinwheels, quiche, frittata and many other amazing delicacies. We also have our signature breakfast burritos which come in either bacon, chorizo or veggie. Our bake case changes daily and can go fast, so come early to get the biggest cookie!